BLI 800 Animal Incinerator - B&L Cremation Systems, Inc. The B&L Cremation Systems, Inc. BLI 800 animal incinerator is a very popular size for small county or animal control facilities. This system has a maximum load of 800 pounds and a destruction rate of 150 pounds per hour. FULLY AUTOMATIC CONTROL SEQUENCE –Operation is made simple by the fully automatic control sequence. A microprocessor temperature controller, with a digital readout, ensures optimum control while providing the lowest fuel consumption. Visual verification of each stage is provided on the control panel. Operator override is achieved by a turn of a switch for semi-manual control. 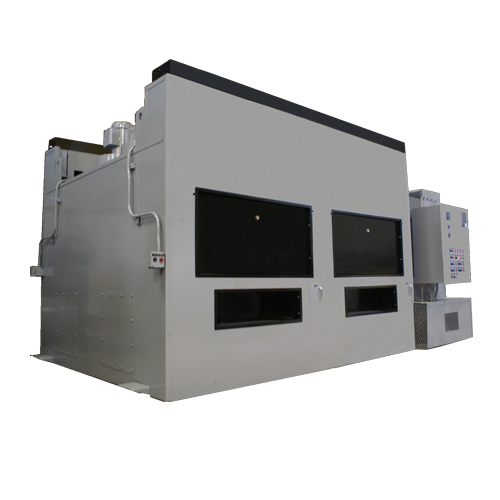 MULTI-CHAMBER AIR CONTROLLED DESIGN – The entire combustion process is completed within the air controlled chambers, eliminating burning in the stack, allowing for 24 hour operation, and providing for greater fuel efficiency over excess air designs. POLLUTION MONITORING & CONTROL SYSTEM – This system constantly monitors the stack gases to prevent visible emissions. Integrated with the automatic system, this feature enables the unit to make all necessary adjustments automatically. REFRACTORY LINED STACK – A three inch insulating liner is provided as a safety feature. While gases seldom exceed 1,000°F, the liner reduces heat penetration under every condition, preventing the possibility of fire. A ten year warranty is offered on the stack liner. LOW NOISE – The secondary combustion blower has been manufactured and installed to allow for low noise operation. 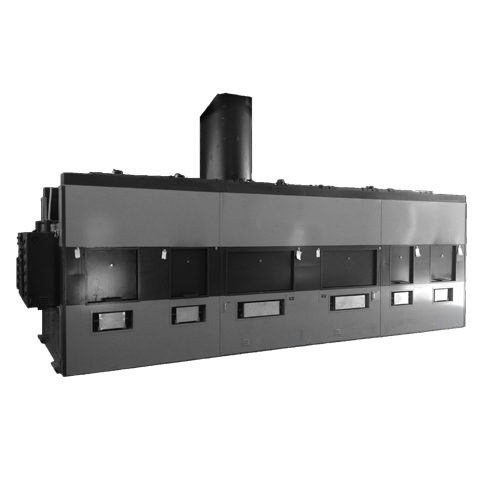 Pressure: Natural Gas: 7″ W.C.
RQMTS: Outside air inlet louvers in the room located at or below burner height, capable of passing 2,500 ft³ per minute of free air. 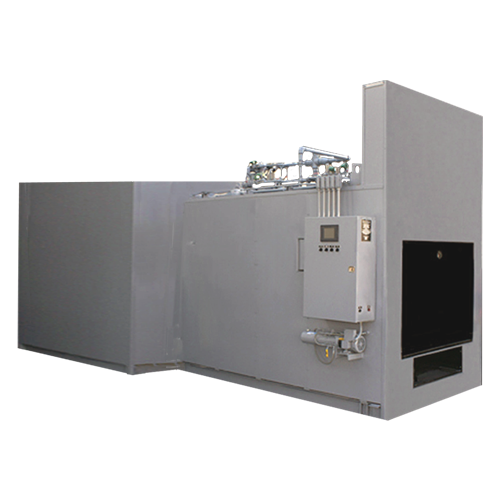 Pressure: Natural Gas: 1.74 kPa W.C.
Propane Gas: 2.74 kPa W.C.
RQMTS: Outside air inlet louvers in the room located at or below burner height, capable of passing 1.18 m³ per second of free air. The B&L Cremation Systems, Inc. BLP 100 animal crematory is designed for small veterinarian facilities. It is used for individual cremation or a maximum load size of 100 pounds. The B&L Cremation Systems, Inc. BLP 200 animal crematory is designed for small to medium veterinarian facilities. It is used for individual cremation or a maximum load size of 200 pounds. The B&L Cremation Systems, Inc. BLP 200 M3 animal crematory is designed for small to medium veterinarian facilities. It is used for individual cremation, multiple cremations, or a maximum load size of 250 pounds. This design allows for multiple private cremations without co-mingling any remains; up to three private cremations without any cremation pans required. The B&L Cremation Systems, Inc. BLP 500 animal crematory is designed for medium veterinarian facilities. It is used for individual cremation or a maximum load size of 500 pounds. 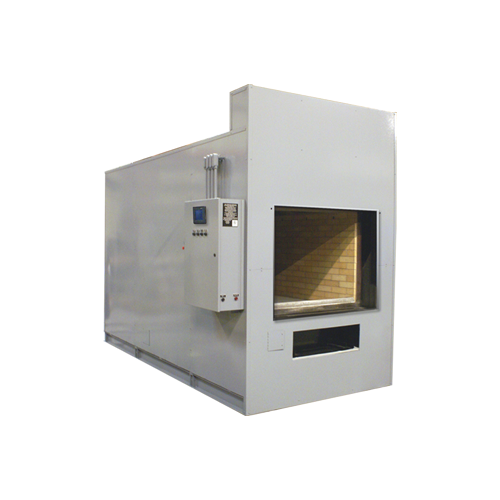 The B&L Cremation Systems, Inc. BLP 500 M3 animal crematory is designed for medium veterinarian facilities. 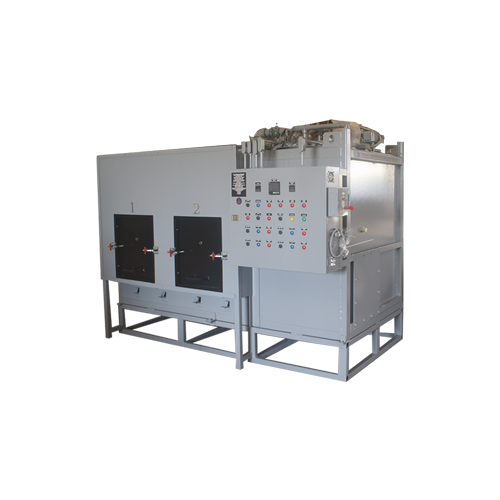 It is used for individual cremation, multiple cremations, or a maximum load size of 500 lbs. This design allows for multiple private cremations without co-mingling any remains; up to three private cremations without any cremation pans required. 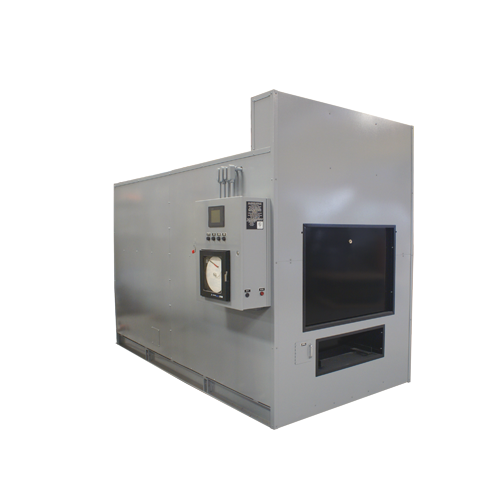 The B&L Cremation Systems, Inc. BLP 750 animal crematory is designed for medium to large veterinarian facilities. It is used for individual cremation or a maximum load size of 750 pounds. The B&L Cremation Systems, Inc. BLP 1000 animal crematory is designed for large veterinarian facilities. It is used for individual cremation or a maximum load size of 1,000 lbs. 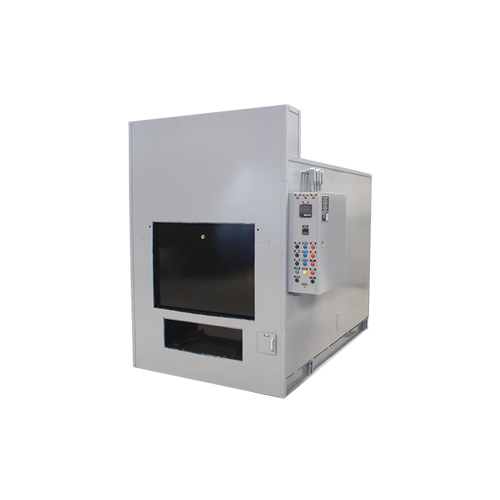 The B&L Cremation Systems, Inc. BLP 1000 M4 animal crematory is designed for large veterinarian facilities. It is used for multiple cremation or a maximum load size of 1000 pounds. The B&L Cremation Systems, Inc. BLP 1000 M10 animal crematory is designed for large veterinarian facilities. It is used for multiple cremation or a maximum load size of 1000 pounds. 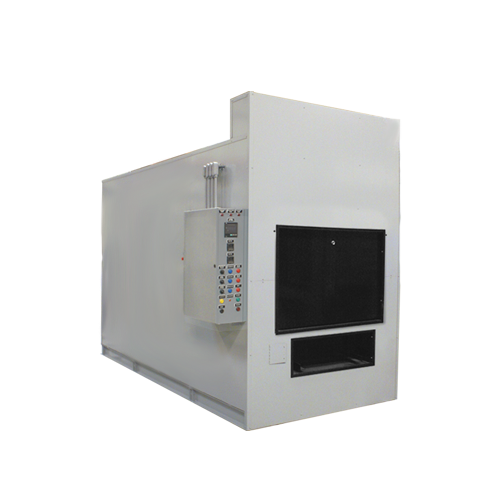 The B&L Cremation Systems, Inc. BLP 1500 animal crematory is designed for large veterinarian facilities. It is used for individual cremation or a maximum load size of 1,500 lbs. 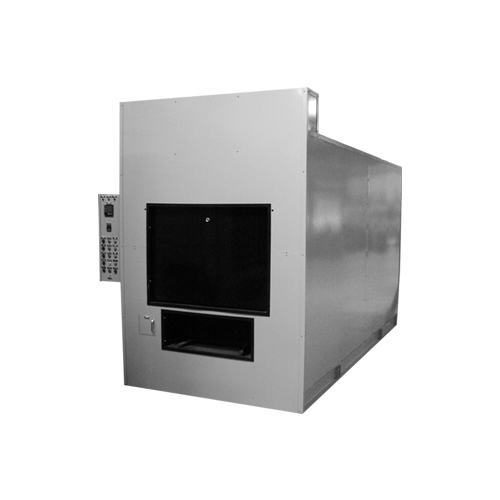 The B&L Cremation Systems, Inc. BLP 2000 pet & animal crematory is designed for Horse, (equine) Veterinary type facilities, With a maximum load size of 2000 lbs. 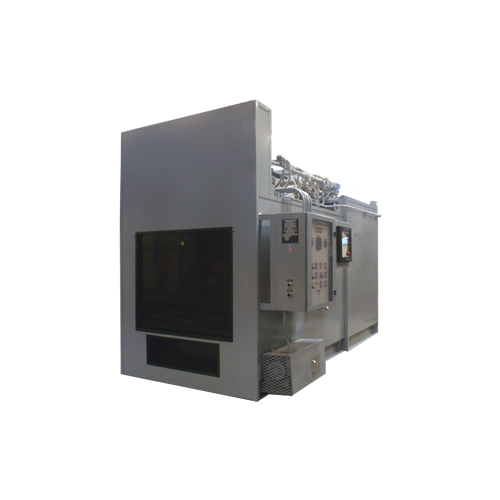 The B&L Cremation Systems, Inc. BLP 2000M animal crematory is a modification of the traditional BLP 2000 model. Overall, it has the same design, usage, and load size. The B&L Cremation Systems, Inc. BLI 200 animal incinerator is our smallest incineration system, ideal for small vet offices. The maximum load is 200 pounds, with a maximum incineration rate of 50 pounds per hour. 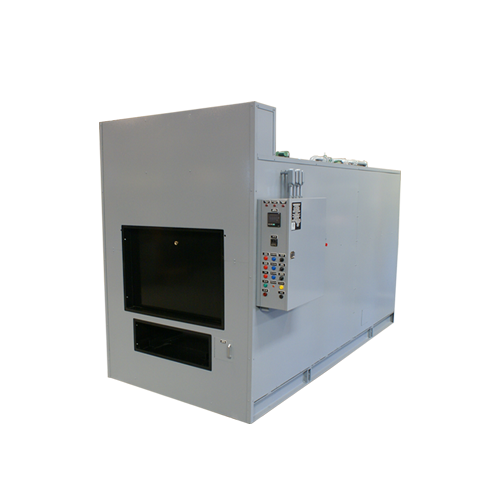 The B&L Cremation Systems, Inc. BLI 400 animal incinerator is a popular size for veterinarians. This system can be loaded with up to 400 pounds of animal remains, or of a single pet cremation. The BLI 400 model has a maximum efficiency of 75 pounds per hour. 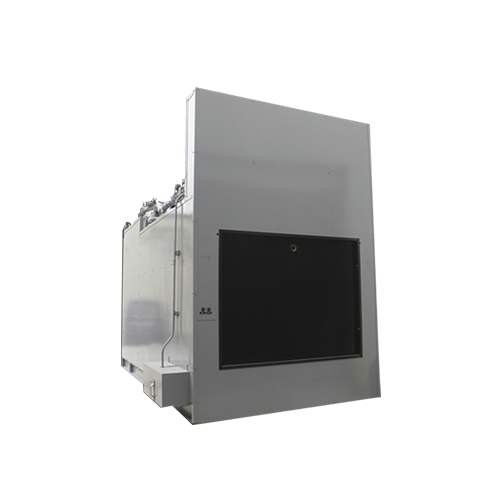 With the B&L Cremation Systems, Inc. BLI 400 M4 animal incinerator, we have customized our popular BLI 400 model to be able to perform up to four separate cremations simultaneously, thereby lowering fuel consumption considerably. Each compartment has its own burner, timer, and entry/exit door. The maximum load of each compartment is 35 pounds. 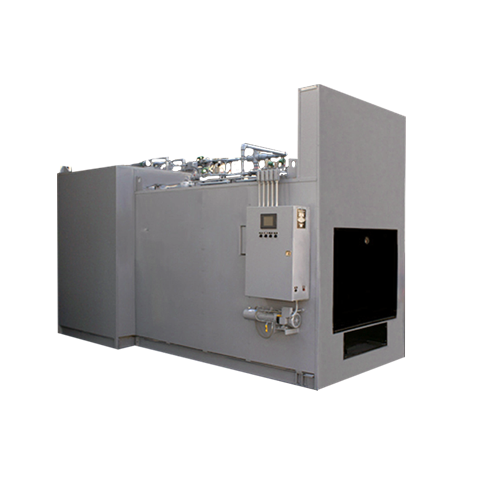 The B&L Cremation Systems, Inc. BLI 800 M4 animal incinerator is a variation on the BLI 800 model for facilities wanting to process multiple separated cremations. 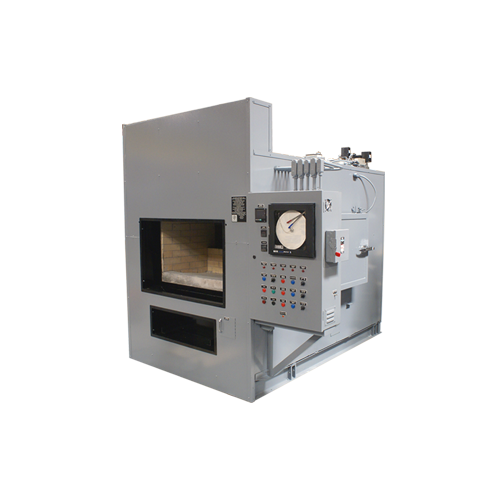 The BLI 800 M4 model has four separate compartments to process up to four individual cremations at the same time. Each compartment has its own burner, timer, and entry/exit door, and can hold an animal up to 100 pounds. The B&L Cremation Systems, Inc. BLI 1500 animal incinerator is ideal for county animal control facilities, as it can hold up to 1,500 pounds of deceased animals in one load. This system has a maximum burn rate of 250 pounds per hour. The B&L Cremation Systems, Inc. BLI 2500 animal incinerator is our large batch incinerator, and can handle loads of up to 2,500 pounds. This system has a maximum burning capacity of 250 pounds per hour. 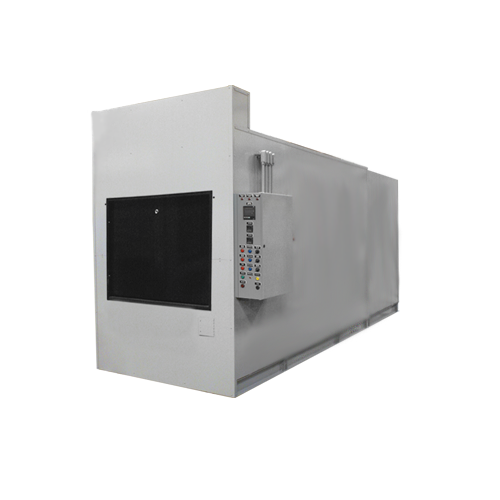 The B&L Cremation Systems, Inc. BLI 5000 animal incinerator is available as either a batch load or continuous feed incinerator. Its maximum burn rate is 550 pounds per hour. 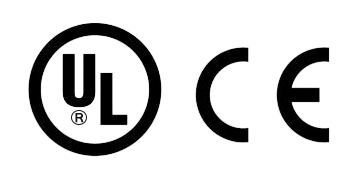 © 2019 B&L Cremation Systems, Inc.
© 2018 B&L Cremation Systems, Inc.